I’ve never been much of a supporter of the iPad. It always struck me as an overgrown iPod/iPhone, and I already have both of those, so why would I want one? Exactly… I dont, and I’ve been fairly vocal to friends as to why. This is why I genuinely surprised myself when I felt drawn enough to the iPad(2) to actually check the pricing and count in my head how I could budget it into my life. Do I have enough money? How long would I need to save up? Can I sell something I dont need? At that point when these questions arise it’s equal to anything else that I actually really mean to buy like an ‘essential’ upgrade to my PC. First I’ll go into some more of the reasons that I object to the iPad(1) and Apple ecosystem before explaining why I’m attracted to the iPad(2). As I’ve stated, I have an iPhone 3GS, not because I’m an Apple fanboi or because I subscribe to the Apple cult of Steve Jobbie Jobs (I believe it will one day be revealed that he is somehow related to the devil). Anyway, this isnt about Jobs, this is about my own complicated feelings toward the iPad. I have a 3GS, and I enjoy using it, because of one main reason: The touchscreen. It’s the best, and every other phone I’ve come into contact with doesnt come close to emulating its finesse. This is purely about the technical design and quality of workmanship that goes into most Apple products. Before I had an iPhone, I had a Windows Mobile 6.5 HTC TytnII Touch phone, and thoroughly enjoyed it, primarily because of the slide-out keyboard. Slide-out keyboards have a special place in my heart because they work and work well. If you’re going to be using something like your phone on a daily basis then the most crucial factors of the enjoyment of said device (for me anyway) boils down to the quality and effectiveness of the input methods. This is a rule I adhere to with my PC also; Have a comfortable good quality mouse, keyboard, a monitor that you are in the very least more than satisfied with, and a chair that you can sit in for hours comfortably. They dont neccesarily need to expensive, but they need to not bug you. During the time I had my old WinMobi6.5 phone the touch screen was not the best but it worked, however, the slide-out keyboard worked superbly so whenever I needed to type I just snapped it out and I was away. Good times and fond memories. When I came to look at upgrading my phone, I considered getting a touch model. This I saw was a real issue, as all the touch-only devices which were becoming normal all still had not-great touch screens. The touch on these were, and still are, unresponsive, jerky, requiring multiple presses, inaccurate, frustrating… Then there was the iPhone. My first experience using the touchscreen on an iPhone was an eye-opener for me in that it showed me what a touchscreen really needs to be. It’s responsive, accurate, fast and reliable. I could use this on a daily basis… Yes I could. But then there is the other equally sucky reason which would come with owning an iPhone which I avoided for years since my first experience; iTunes. 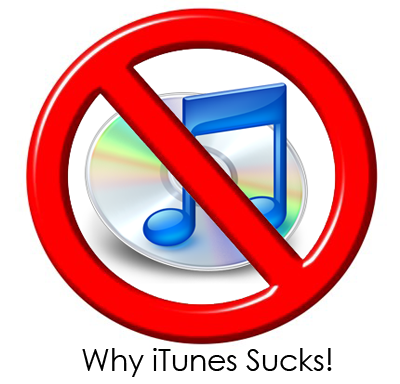 Man, do I hate iTunes. The point is, I find it a burden rather than a joy. It gets in my way when I need to do something simple like copy a couple of MP3s from my (Meticulously organised) library of music onto my device and go. Instead I have to make sure that they are synced to iTunes, and make sure iTunes is picked up the correct details and album covers then sync iTunes to my iPhone and when that is done, I’m good. iTunes always adds an extra step to my interactions with my own device. If I want to back it up, I have to do it through iTunes. This is bearing in mind that the one and only time I actually came to restore my iPhone from an iTunes backup, I found that iTunes had corrupted the backups meaning that I cannot even say ‘I may hate it, but at least it works!’. Also, I dont want iTunes to organise my music for me (I forgot to untick that option many years ago when I first tried iTunes and still sigh at the destruction that was wrought upon my music library). I have other reasons and equally frustrating experiences I could talk about when using iTunes, but this would go on too long. On the other side, I can understand why iTunes is so ingrained into the Apple ecosystem, because it is the portal to Apples own App Store ecosystem to get you buying ‘Apps’, music and renting movies. In the time I’ve owned an iPhone, which is over a year, I have purchased 2 pay-for Apps from the App Store and that was probably in the first month or so of owning the device. Other than that I’ve probably downloaded a couple dozen or so free apps and been more than happy with that much. So my solution for that connundrum of keeping iTunes on my PC? I have it in a VM! Win! Thats right, I have an iTunes-only VM which I fire up, sync my iPhone, then shut down. I love it like that. An iPad would probably slot into that scenario of usage very nicely also, but I dont want an iPad… I want an iPad(2)! 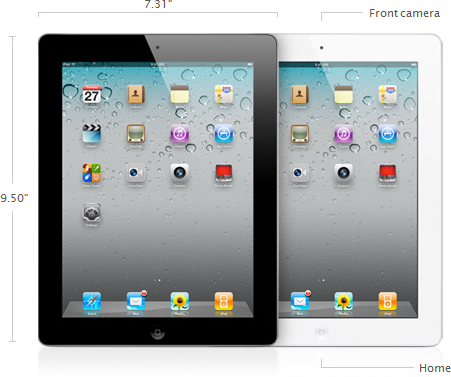 So, finally, why do I want an iPad(2)? The primary reasons that I can see this fitting into my life is mostly with the camera, reading books and HDMI. There are few technical reasons that really attract me to the iPad, as any reason I would be attracted to it would really be filled by my iPhone as they are still basically the same device. So, back to my primary reasons. 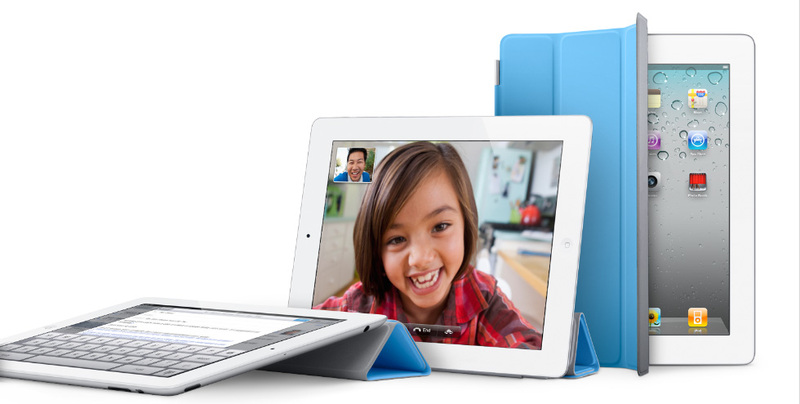 I use Skype quite a bit to interact with my girlfriend and family as I feel that it adds a genuine step forward from straight audio calling. I have a netbook to achieve this task but I often find it akward using a PC (even a small one), but I like using cameras to see and be seen by the other side. 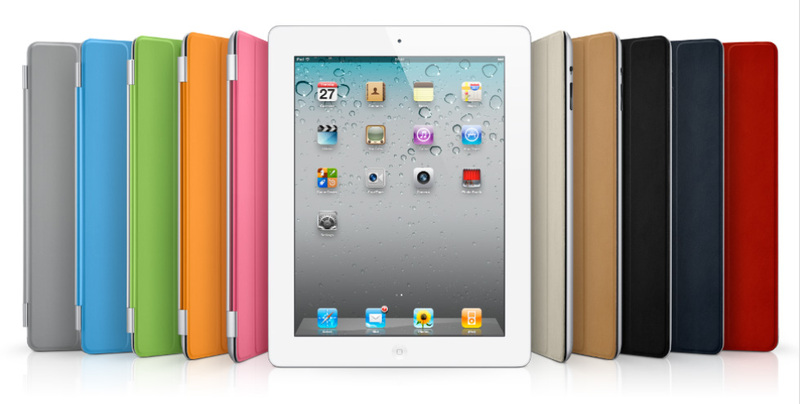 The thought of having an iPad(2) to sit on the sofa and talk to my loved ones would be excellent for my usage. In terms of reading books, the iPad screams against my common sense on a technical basis. I love reading books, however, I am very aware that the LED backlit LCD screen on the iPad(2) is not changed from that of the iPad. Technically, an LCD screen is not good for sustained book reading. Its just not capable of preventing eye strain like devices that use E-Ink such as Amazon’s Kindle (The kindle is also 1/3 the price of the iPad). Still, I’ve been finding that I have been using my iPhone more and more since the (free) iBooks app was released by Apple, especially because I can import PDF files into it to read on the train or other times. I have been using my iPhone to revise exams, which I have exam prep and practise questions in PDF. This was also recently handy when I was recently at a 40k game and did not have my rulebook or codex with me. Luckily I had uploaded a digital copy in PDF to my iPhone and was able to check some things there, and this was further proven by my opponent who actually had his iPad with the same rules uploaded onto his. In these scenarios, I see the usefulness. This is not sustained reading, like you would a book, but short bursts of 20-30 minutes of reading. 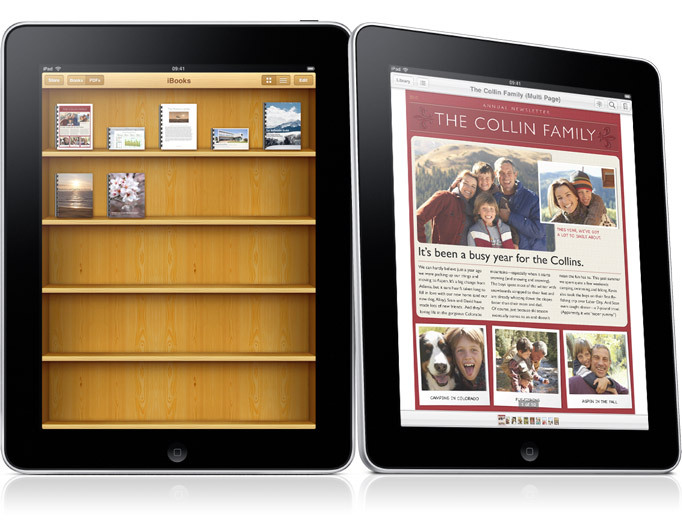 I’m interested to see the comparison of long-term reading usage of iPad vs Kindle. It is also of worthy note that there is an Amazon Kindle App for the iPhone/iPad. Lastly is the addition of HDMI output from the iPad(2). This is huge for me, as I would be able to take my iPad(2) with me to my friends house and display on their TV a movie I have created and synced to my iPad(2) using iTunes. 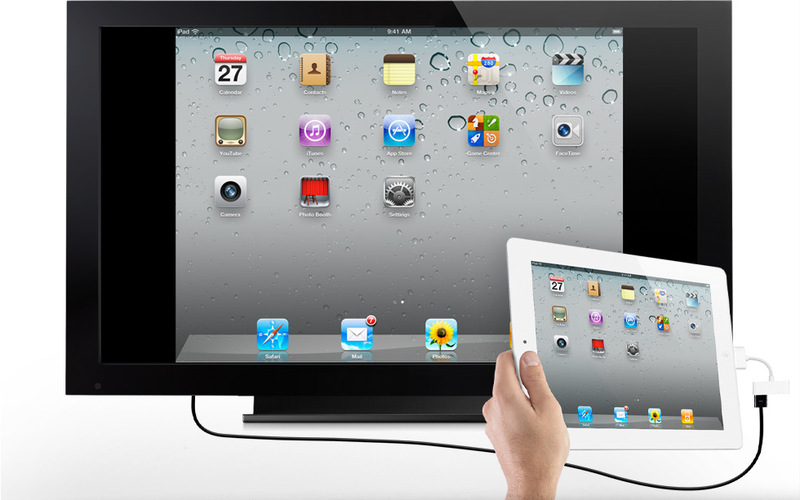 I could also use it to display anything from the iPad(2) to the screen. This would include movies, pictures/photos, and running apps in upto 1080p output. Finally, I have considered getting an Android tablet, and have looked at a few. I’ve also considered getting an Android phone as an upgrade to my current 3GS, but time again I find Android wanting when it comes to different things. Although Android in general satisfies my own need to hack and customise my device, I have found that I dont necesarily want to do that with my own personal mobile device. With something like my phone, which I carry with me all the time and use all the time to reference material, look up maps, connect and communicate with friends, check emails, etc. For that I wish to have something that can easily connect me to the things I need with the minimum of fuss. I dont want to have to struggle and fight with a device that I reach for first before anything else. With Android I find that my own requirements (Which I think are higher than most consumers) are not satisfied. There are a few defining core reasons for this that I will attempt to explain. 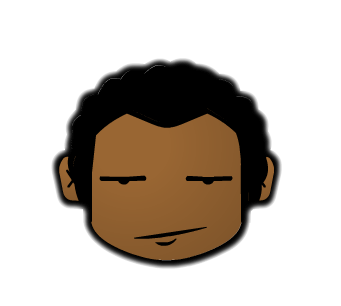 Android makes me wary because of the multitude of differing versions that are popping up causing compatibility barriers. Every android device is not equal, less so than iOS devices like iPhone, iPad and iPod Touch. I believe this is due to a few reasons including the fragmented nature of Android and the increasingly common practise of customising the individual device as well as the reliance on service providers to deploy updates. This is somewhere where I believe Apple actually have it right because their draconian practises have forged a system that updates come directly from Apple equally. an update is an update for all, whether they choose to upgrade to it or not. This is where Google needs to grow some danglies and take more control of the Android space before it fragments further. Another definining feature that stands out for me, and is a bit of a deal breaker, is that Android cannot sync to multiple exchange accounts. iOS does this without fuss. The reason for this is email and contacts, my primary reason for using my iPhone. My contacts are my link to everything in my mobile life, as I would expect with other people and my email is the primary method of communication for my work and is synced via Exchange. I also sync my email, contacts and calendar to my Google account using GMail’s native Exchange API, which is invaluable for me. Those 2 sync relationships not only provide a pull/push of email and calendar from my work and personal mailboxes but also decentralise that content from my mobile device, giving me peace of mind that if my iPhone is lost or stolen, all of that important information is not lost forever. For me, gone is the nightmare of having to stress about the loss or breakage of my phone casuing data loss. We can all remember those days, where contacts were stored on the SIM card, or even worse, on the phone device only. So, at the end of all of this I hope I was able to give an understanding of my reasons for genuine interest in an iPad(2). It’s not so much of a U-Turn, but that specific features that I would have wanted from the original iPad to make it usable have now been included. This has made an iPad(2), for me anyway, something that actually could be genuinely useful in my life and therfore a potential purchase. 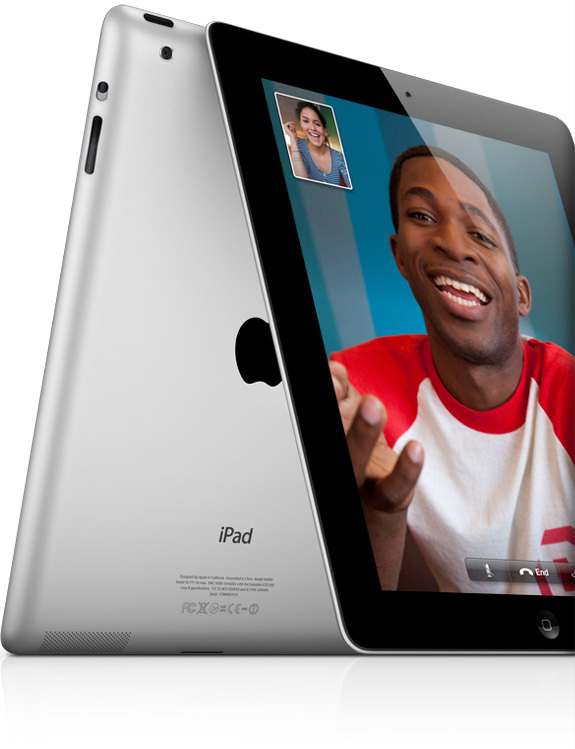 The iPad 2 is released in the US on 11/3/2011 and in the UK and rest of world on 25/3/2011.